Kansas City’s Planning Department recently asked for comments on their Draft Transit Oriented Development Policy. 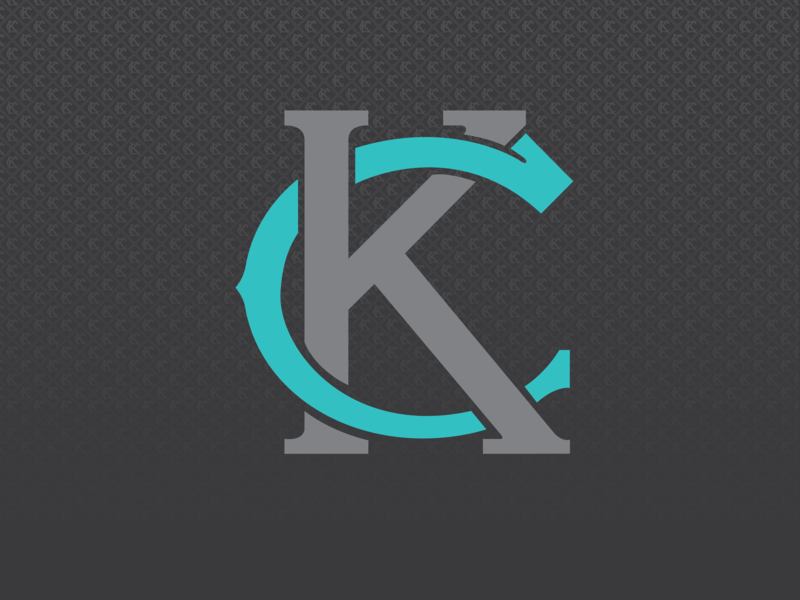 LINK to KCMO Draft TOD Policy documents. Below is our comment. Transit Action Network has reviewed the lengthy Draft Transit Oriented Development (TOD) policy and we want to express our appreciation to City Planning for the comprehensive job you have done in putting it together. We believe strongly that tangible and intangible incentives are more important in spurring development, especially along transit corridors, than the mode of transit, or indeed the existence of transit at all. Indeed this should not be a radical idea for Kansas City Citizens who have just offered over $1 billion in incentives, without a penny for transit, to lure Cerner into redeveloping Bannister Mall and bring in 15,000 jobs. Because incentives are so critical, we emphasize the importance of integrating capital-intensive transit and TOD, especially development incentives. The policy draft catalogued possible incentives very thoroughly and should serve as a good guide for the council in implementing policy. We understand that one cannot develop a one-size-fits-all TOD policy, and the document has done a good job of explaining how TOD can be sculpted into different urban landscapes. TOD has, however, become a style of urban design and therefore runs the risk of becoming divorced from transit. There is a huge difference between the cost of a light rail line and low level BRT. These differences impact capacity and expected ridership and should help define the character of TOD districts. That is why transit, development incentives and TOD districts must be integrated. We see this as primarily an educational document since this policy lacks detail and guidance in some areas sufficient to allow new codes, regulations or ordinances to be written for a TOD district. Actual implementation of the policy awaits the designation of the first TOD district and the attendant political process that will then ensue in codifying specific TOD parameters and financial incentives. It’s hard to think of these policies in the abstract. Not until there are concrete proposals on the table will all the stakeholders come out of the woodwork and “duke it out”. We would therefore like to see one overlay district designated on a well-developed transit corridor. The Streetcar, Main Street MAX or Troost MAX corridor would all provide such an opportunity. Although we believe the Prospect MAX should have an appropriate TOD overlay, we don’t believe Prospect MAX would be a good place to start, especially since it is several years away. The city should designate the first TOD overlay district then proceed to draft detailed proposals from there. This entry was posted on September 25, 2015 at 12:12 PM	and is filed under Uncategorized. You can follow any responses to this entry through the RSS 2.0 feed. You can leave a response, or trackback from your own site.